hong kong | XKV8R: The Official Blog of Robert R. Cargill, Ph.D.
bible and interpretation has posted my latest offering entitled, ‘forget about noah’s ark; there was no worldwide flood.’ the article addresses the problems stemming from many evangelicals and other fundamentalists who read the primordial history narratives of israel as literal and ‘historical.’ the article demonstrates how there physically could not have been a worldwide flood that covered all landmasses in the past 10,000 years (which is needed to argue for noah’s ark). 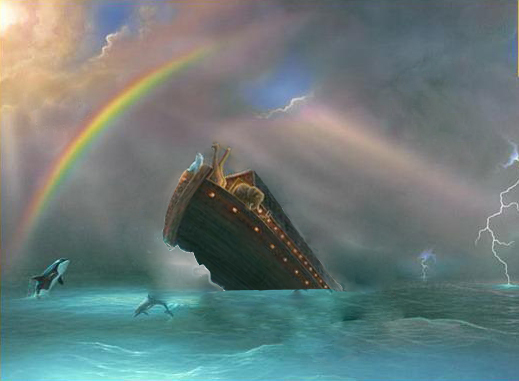 the article was prompted by the latest group to claim to have discovered noah’s ark: noah’s ark ministries international. 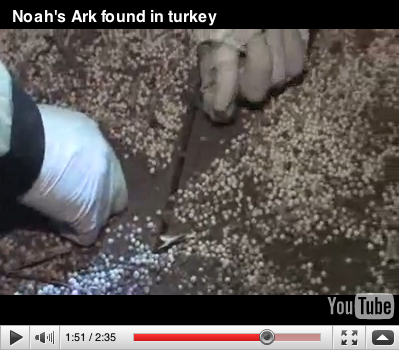 A member of the Noah's Ark Ministries International claims to be examining Noah's Ark in Turkey. about this time every year, something sensational happens…literally. every spring, as dig season approaches, we are treated to a little hoax disguised as hope. every spring, faith is once again used to sell something, and every year, science pays the price in the form of a reduced credibility at the hands of pseudo-scientists, who peddle their claims and cheapen the name of science. i am speaking, of course, about the annual, sensational claims by some group that purports to have discovered the ark of the covenant, noah’s ark, the true cross of christ, or some other biblical relic that is supposed to prove once and for all that the narratives recorded in the bible are true. this year is no exception, but this time it appears that something far more sinister may be at work. late-breaking news indicates that the whole thing may be a hoax. It’s not 100 per cent that it is Noah’s Ark, but we think it is 99.9 per cent that this is it. no, no you didn’t find noah’s ark. In 1987, a group of young Christians in Hong Kong envisioned a society where multi-media businesses would proliferate, and they saw the chance to capitalize on the advance technologies to serve the society. Their vision gave birth to an organization, known as “The Media Evangelism” (TME). The Media Evangelism Limited was officially incorporated in Hong Kong in 1991. The Media Evangelism Limited is a charitable Christian organization committed to building a Christian media presence by using every modern means of communication to promote the kingdom of our Lord Jesus Christ. To take the message of our Lord Jesus Christ to all by means of high quality audio and visual products and services. To foster biblical standard and Christian values in Chinese communities worldwide. To enhance the moral and spiritual fabric of our society through creative media. To pull together the collective wisdom of Evangelical Christians who are talented and gifted in media arts, and to collaborate with other Christian groups for the advance of the Kingdom of God. The “We Touched Noah’s Ark: The Search for A Carpenter’s Heart” Evangelistic Campaign was launched. Worldwide press conferences, exhibitions and sharing are carried out to spread the Gospel through the Noah’s Ark discovery. follow the money and follow the ideology. every ark expedition is about the same thing: raising funds and spreading a fundamentalist christian ideology. this may all be well and good if you’re a ministry, but for a group feigning to be archaeologists, it’s a dead giveaway. 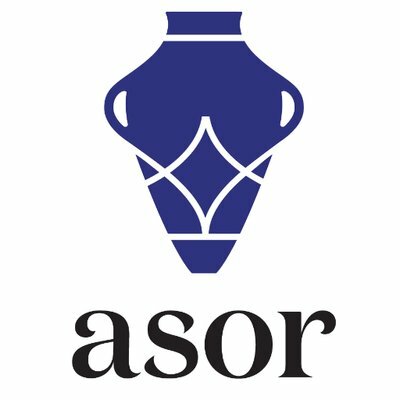 my colleague and co-chair of asor‘s media relations committee, dr. eric cline of george washington university, appeared on good morning america wednesday, april 28, 2010 and later on fox news on thursday, april 29, and discussed the group’s claims. dr. cline mocked the ‘99.9%’ claim, incurring the wrath and claims of bias and unfairness over at cbn (which means he’s got it right). reveal the location. 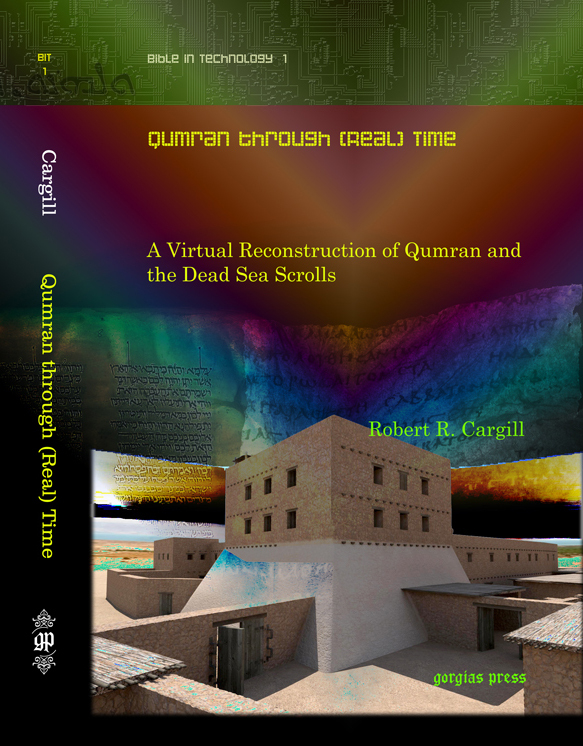 all credible excavations publish when and where they will be digging. in fact, they are usually begging for volunteers. but, this group has not yet even revealed the location of their find. here’s a rule of thumb to live by: any time someone promises you, ‘i have evidence that will prove that the bible is true, but i can’t show it to you,’ be suspicious. publish your data and get outside verification and corroboration. 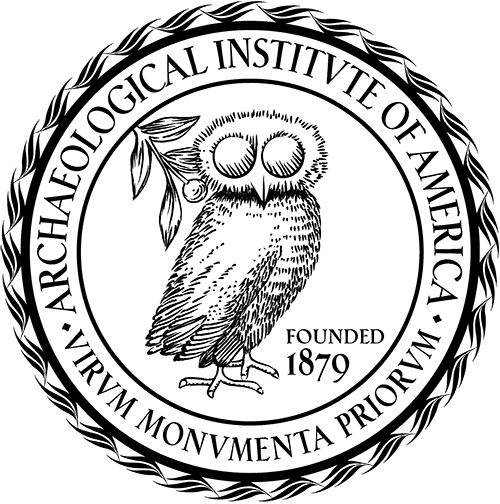 all credible excavations publish their data and make it available for peer-review and cross-examination. this is usually done at a professional conference. this is how scholarship works. this group has not done this. this is how the academy works. and this is how it should work. 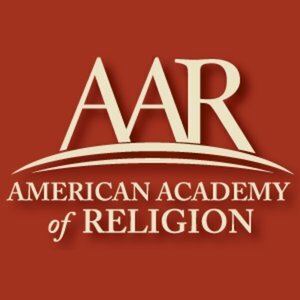 there should be a system of checks and balances between the academy and institutions of faith. it keeps both groups honest. archaeologists look at these untrained, amateur, evangelical groups doing archaeology and making claims about noah’s ark with well-deserved suspicion. it is the exact same suspicion that evangelicals would show towards a group of untrained, amateur hindu explorers claiming to have found a mace, a chakra and a conch shell in kurukshetra that prove the existence of the hindu god vishnu. just because you find reindeer bones at the north pole does not mean you have proved the existence of santa claus. and, just because you find a boat doesn’t mean you’ve proved the flood. and in this case, noah’s ark ministries international hasn’t even demonstrated that they’ve found a boat! they’ve found wood. finding a wooden structure on a mountain in turkey does not mean you’ve discovered noah’s ark. it means you’ve found a wooden building. it could be a barn. it could be a small cottage. it could be a tool shed. Price declined to elaborate. However, a leaked email from Price – which he confirms that he wrote – shows that he has reason to believe that a group of local Kurdish men trucked wood up to the mountain and staged an elaborate hoax for the Chinese team. A group of Kurdish workers “are said to have planted large wood beams taken from an old structure in the Black Sea area (where the photos were originally taken) at the Mt. Ararat site. … During the summer of 2009 more wood was planted inside a cave at the site. The Chinese team went in the late summer of 2009 (I was there at the time and knew about the hoax) and was shown the cave with the wood and made their film,” Price writes in the email. I was the archaeologist with the Chinese expedition in the summer of 2008 and was given photos of what they now are reporting to be the inside of the Ark. I and my partners invested $100,000 in this expedition (described below) which they have retained, despite their promise and our requests to return it, since it was not used for the expedition. The information given below is my opinion based on what I have seen and heard (from others who claim to have been eyewitnesses or know the exact details). To make a long story short: this is all reported to be a fake. The photos were reputed to have been taken off site near the Black Sea, but the film footage the Chinese now have was shot on location on Mt. Ararat. In the late summer of 2008 ten Kurdish workers hired by Parasut, the guide used by the Chinese, are said to have planted large wood beams taken from an old structure in the Black Sea area (where the photos were originally taken) at the Mt. Ararat site. In the winter of 2008 a Chinese climber taken by Parasut’s men to the site saw the wood, but couldn’t get inside because of the severe weather conditions. During the summer of 2009 more wood was planted inside a cave at the site. 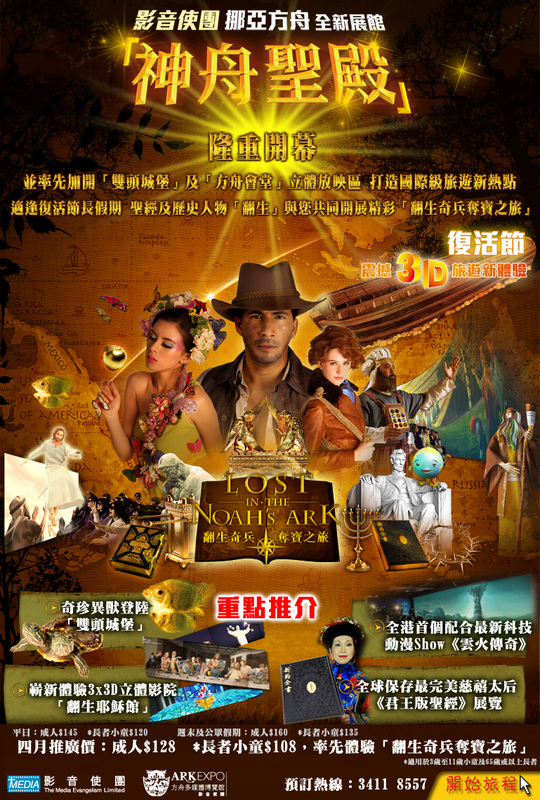 The Chinese team went in the late summer of 2009 (I was there at the time and knew about the hoax) and was shown the cave with the wood and made their film. As I said, I have the photos of the inside of the so-called Ark (that show cobwebs in the corners of rafters – something just not possible in these conditions) and our Kurdish partner in Dogubabyazit (the village at the foot of Mt. Ararat) has all of the facts about the location, the men who planted the wood, and even the truck that transported it. so it appears that the whole thing may have been rigged. an ark-eologist got duped by other ark-eologists. this is simply sad. the problem with this is that both religion and science lose. people of faith look like a bunch of liars that will do or say anything to prove their faith, including lie, cheat, steal, and rig an elaborate hoax to raise money and spread their faith. but because they use science to make their claim, religious fundamentalists will claim that scientists are elaborate tricksters that manipulate data in an attempt to prove the bible is false. and somewhere in between these two extremes are honest people of faith and honest scientists trying to have an honest debate about the feasibility and historicity of a flood and an ark, questioning why different numbers of animals on the ark are given in the bible, (gen 6:19 vs. gen 7:2), and how wood could have survived and not decomposed over time. these arguments are lost because both extremes-the religious fundamentalists and the militant agnostics-retreat to their extreme positions, and the media loves extreme anything. science and faith both lose. both can co-exist, but episodes like this one don’t help. this unfortunate episode also reveals that there are two levels of ‘sensational’. the first is the sensationalism that we find when someone makes an unsubstantiated archaeological claim. whenever someone finds a piece of wood on top of a mountain in turkey, someone is always sure to claim they’ve found noah’s ark. there is no evidence, but this speculation is sure to raise eyebrows, and so someone always irresponsibly makes that claim. but, there is a far more egregious form of sensationalism: the hoax. this is when evidence is planted so that said sensational claim can be made. this hoax should be met with outrage, and both noah’s ark ministries international, their sponsors, and the local turkish government officials should be sanctioned for their participation in the charade. so no, you didn’t find noah’s ark. but you did get to be honorable citizens for the day. and you got your name in the paper. and you got you picture taken. and you’ve become the latest chapter in the seemingly never ending story of the quest for things that we’ll never find, if they ever existed at all. and one more thing: my hat is off to all of the scholars and the cadre of bloggers that came forward to research this story and expose this charade. hats off to the news organizations that quickly posted responses to the initial story like time and the christian science monitor. and hats off to randall price, whom i previously ripped in this very space, for admitting his mistake and exposing this nonsense. you did the right thing and i respect that.